The WD Purple NV hard drive adds support for surveillance systems with higher drive bay configurations and up to 64 HD cameras. Support for higher bay configurations and up to 64 HD cameras allowing the flexibility to upgrade and expand your security system. 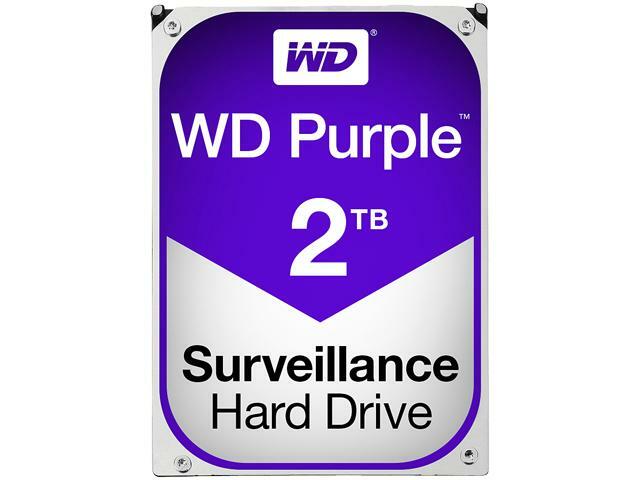 Designed for network video recorder (NVR) surveillance systems, WD Purple NV is also backwards compatible with DVR systems.